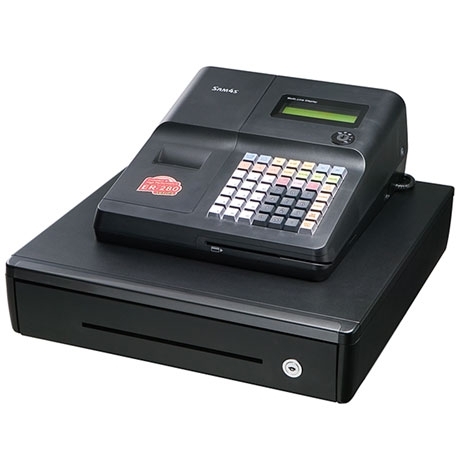 ER-280 is a powerful solution for most retail & hospitality applications. 30 departments (SHIFT KEY) increase the ease of operation and point of purchase control in retail & hospitality applications. Fast moving items can be easily checked for price and count.